Jaguar Land Rover have been recording massive sales increases, in fact the registered growth in April when compared to last years situation is 61%. Tata Motors, who of course own the British car maker have said that worldwide unit sales last month were 17,909, with Jaguar accounting for 3,559 units; the same as last year despite the fact that the X-Type has been dropped from the lineup. Also from Tata we have information the Jaguar XF’s sales and they are up by 23 percent and as far as the whole company is concerned Jaguar is also counting on the new 2011 XJ sedan to increase sales to 75,000 units this year. 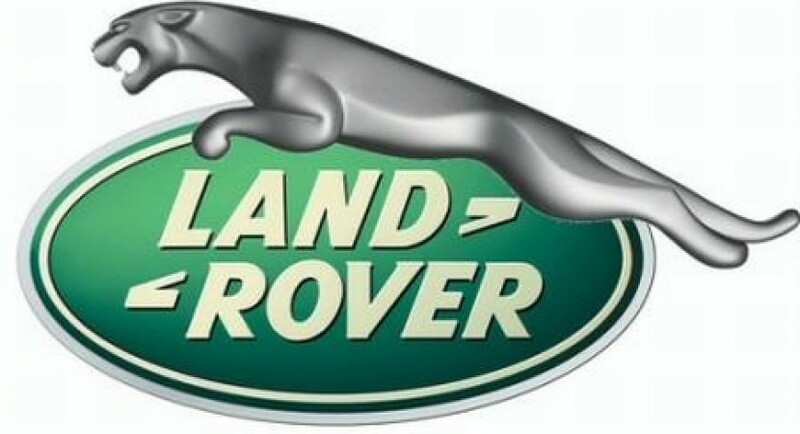 While Jaguar are doing well, Land Rover are doing excellent, they are truly registering an economic boom. Land Rover has been leading the luxury-segment comeback thanks in large part to the new management; CEO of Tata: Carl Forster who was former head of GM Europe and Ralf Speth of Ford and BMW who now occupies the CEO seat at Jaguar Land Rover. Land Rover sales increased by a whopping 89 percent to 14,350. Despite these very encouraging figures, the company will announce around the middle of this year the details of a new production rationalization plan and one of the three plants in the UK will be shut down.